Have you heard of ÉCLAIR yet? I had the pleasure of participating in a photo shoot for the brand last December and got to chat with the team about the importance of knowing what’s inside the beauty products you are using. I’m someone who always has to check what she is eating. Food allergies are NO FUN. So, it makes complete sense to extend that search to beauty regimes as well. 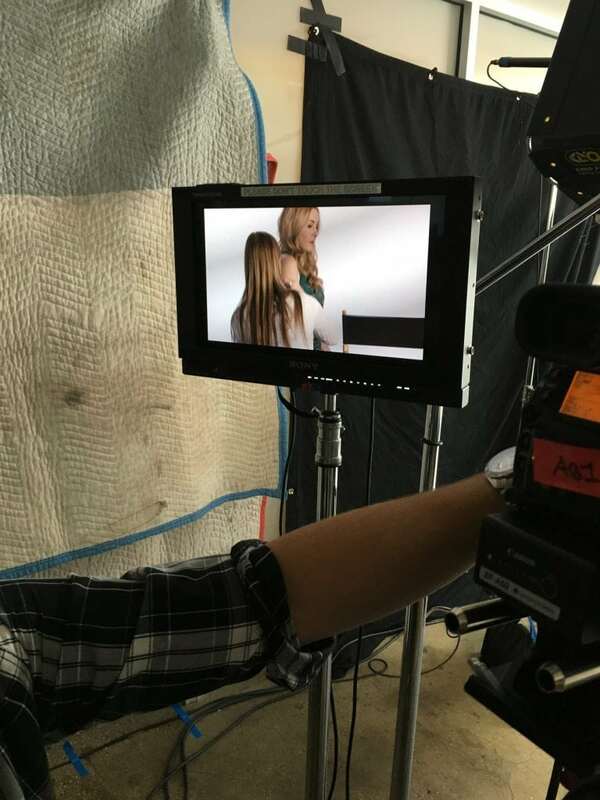 Éclair Naturals, a luxuriously pure hair and body care line made with natural food grade ingredients, has launched an integrated advertising campaign that puts forward a promise to their customers – “NEVERANY”. When using any product from their line, you can expect to find a cleaner and more clearer version of your favorite beauty and bath products minus all the ingredients we can do without. How wonderful! It’s so nice to know that I don’t have to worry about reading every label while shopping the Eclair line. It’s a line-wide promise! A brand you can trust. Last December, I headed BEHIND the scenes to participate in their NYC photo shoot. It was such a great afternoon because not only did we have a discussion with the CEO and all the models on call, but we had a chance to get interviewed to tell our story about why it’s so important to watch what you put in and on your body. Beauty habits are key! I was asked what I would like to never have any of… and the first thing that came to mind was judgment. In today’s day and age, there is just too much judgment on the web. Don’t you agree?! I didn’t have to get naked for the shoot (thank goodness), but it was such an amazing process to watch. Each model spent about 8 hours getting ready for their time in front of the camera. Getting hand-painted by a professional artist takes lots of time and effort!! 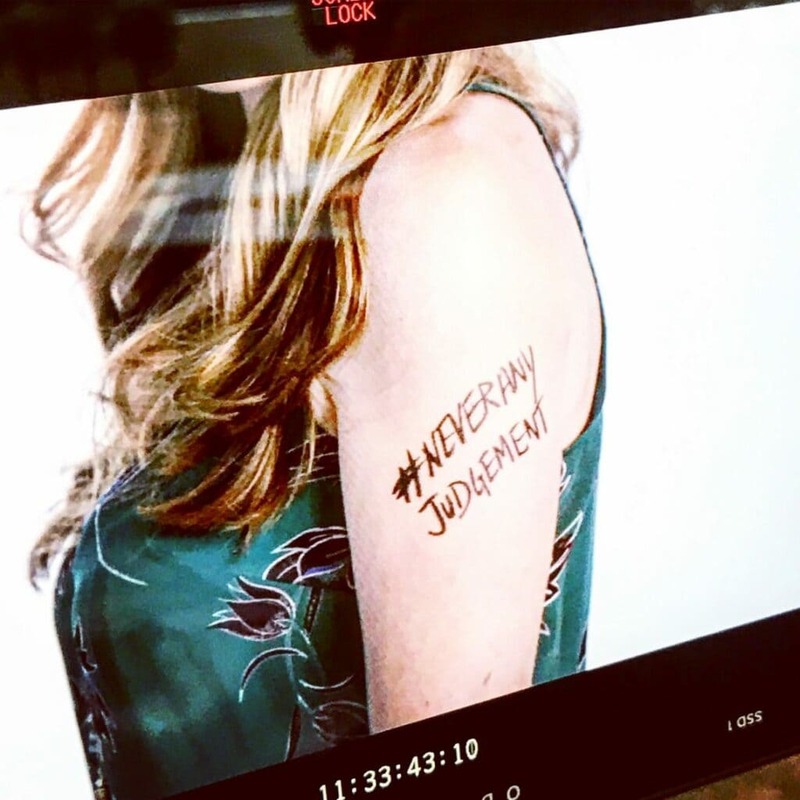 The NEVERANY campaign consists of a collection of artfully-designed images shot by internationally renowned fashion photographer Ruven Afanador, which feature women who are confident in their natural skin in order to initiate conversation and drive awareness about harmful ingredients that are often found in personal care products. It’s all about taking a stand for complete transparency and disclosure of harmful ingredients that people are putting on their skin. 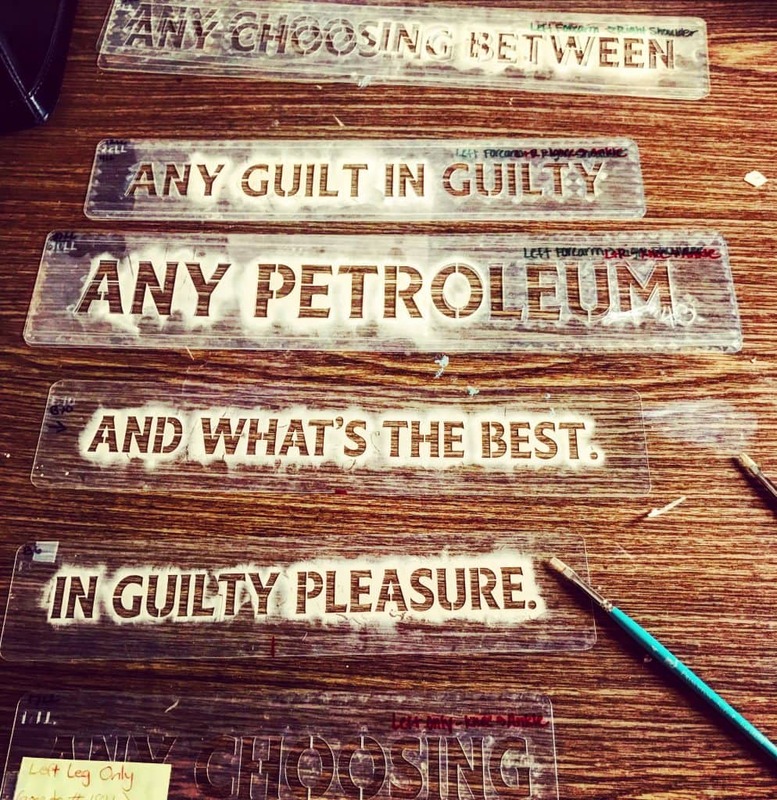 We, as consumers, just don’t know what we are using… because we don’t ASK the tough questions. It’s time to get informed. 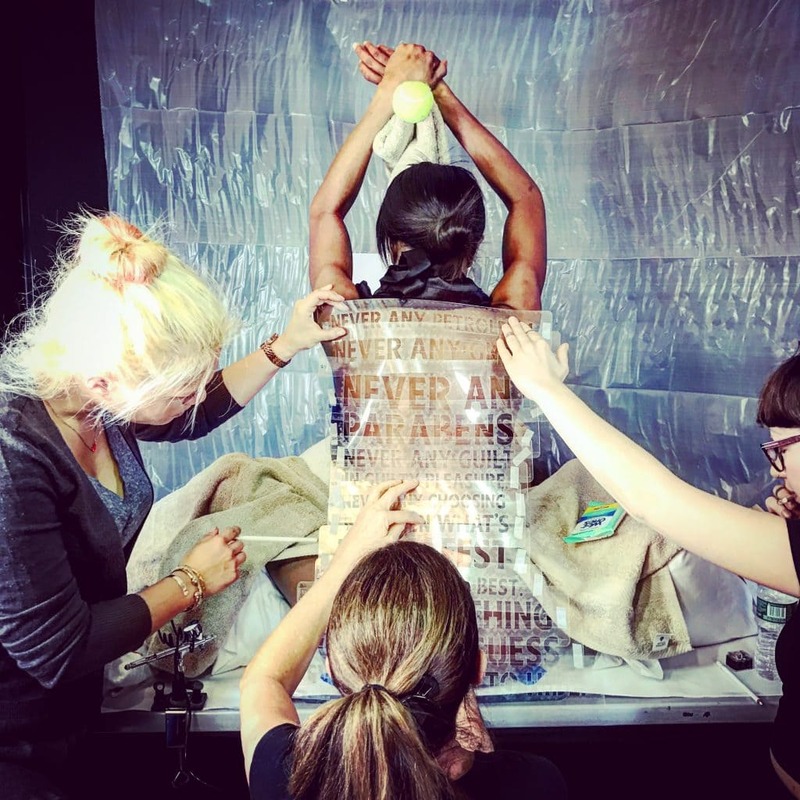 In case you were wondering, the models were hand painted with plant-based ink by celebrity make-up artist and body painter Joanne Gair to reinforce the Éclair Naturals brand promise. 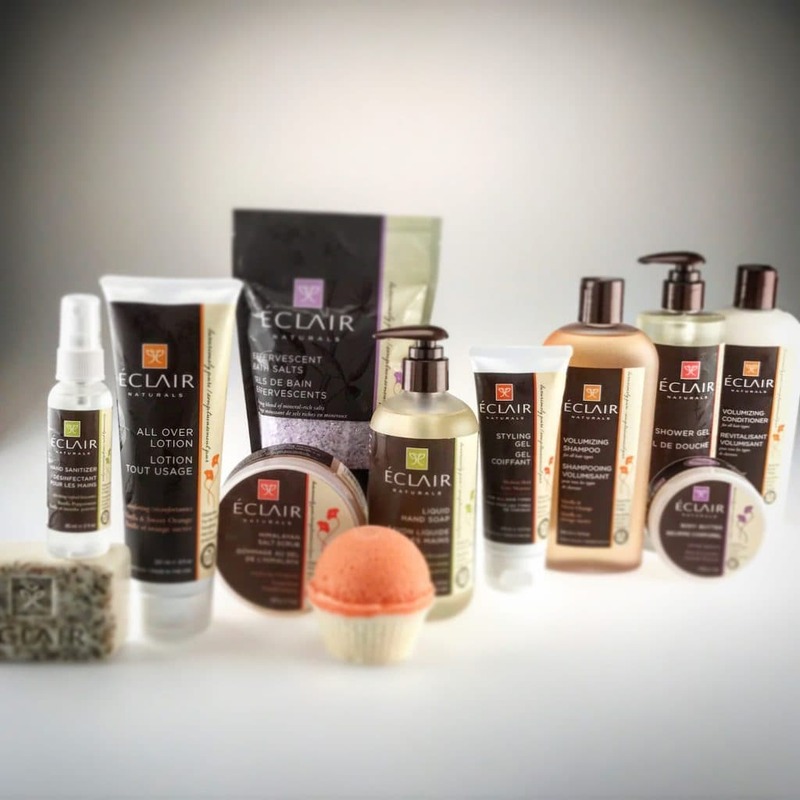 If you’d like more information about Éclair Naturals, you can purchase products at any Rite Aid or Target online. Act fast because the line is 25%off at Target and Rite Aid has $1/$2 off deals LIVE as we SPEAK!! Leave a comment below and let me know what your #NeverAny social issue is. One winner will receive a $50 Target gift card plus $50 inÉclair Naturals. products. Contest ends March 19th, 2017. I love this so much! Judgement is everywhere. I mean, come on. We even judge ourselves when others aren’t judging us. This photoshoot is wonderful and has such a strong message. I know that whenever I feel like someone is judging me, I get completely insecure – remember: you never know what someone else may be going through. People tend to judge other people so easily. This looks like a great line of products. I am a fan already with their promise not to use parabens and other junk in their products. These are on my wish list now.